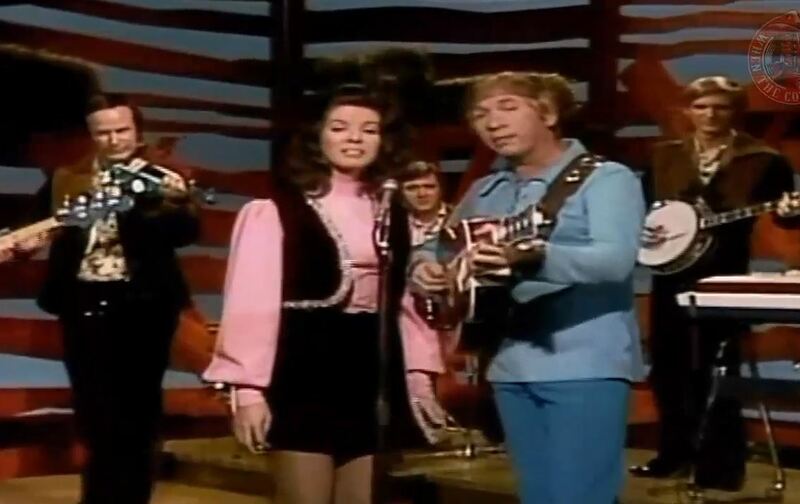 Artículos con la etiqueta "Susan Raye"
Buck Owens and Susan Raye performs "Loking Back to See"
James Edward, older sister Maxine, and younger sister Bonnie Brown sang individually in Pine Bluff, Arkansas until 1954, when Maxine and Jim Ed signed a record contract as a singing duo. 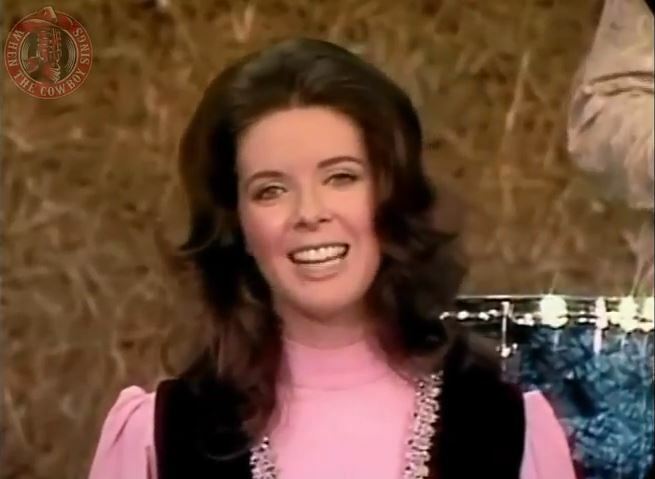 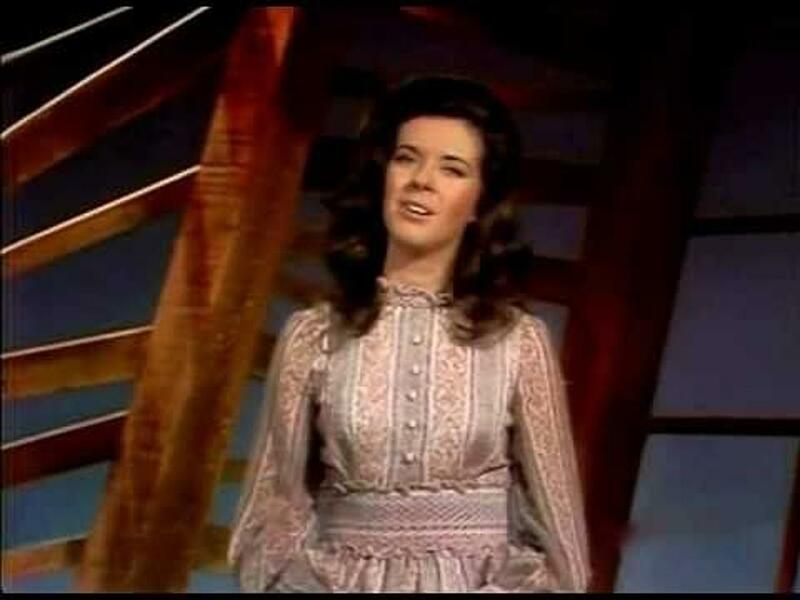 They earned national recognition and a guest spot on Ernest Tubb's radio show for their self-penned song "Looking Back to See", which hit the top ten and stayed on the charts through the summer of 1954.The song would be a hit again nearly 20 years later for Buck Owens and Susan Raye in 1972. 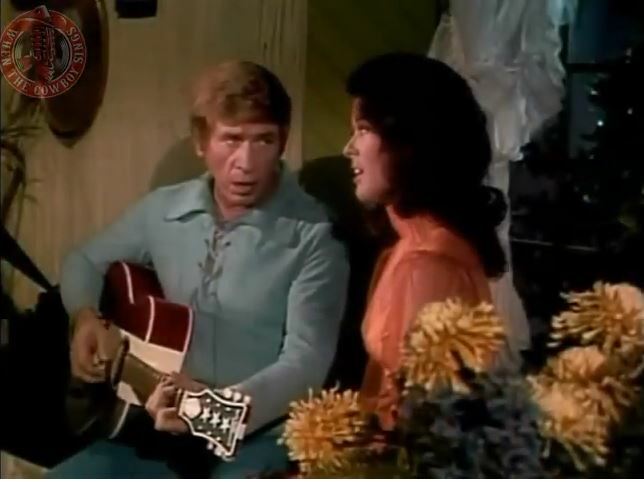 Susan Raye And Buck Owens performs "Togetherness"on Hee Haw.